I got this information from an email and anybody or anyone might be interested to invest in SM Condominiums. SM residential properties within Metro Manila like Grass, Sun, Blue, Berkeley, etc. will have a centralized event today at 6pm in SM Mall of Asia. 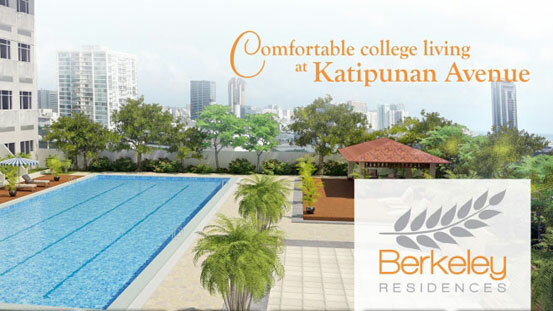 It's a one-stop showrooms for all the SM Condos in Metro Manila. There is no down payment and the monthly amortization could be as low as 6k/mo. All the unit prices will be discounted during the event. 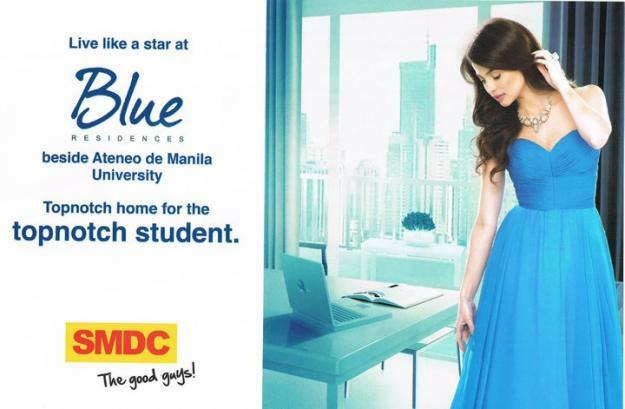 To know more about the residential properties being offered by SMDC (SM Development Corporation), you can visit their website http://smresidences.com/smresidences/?p=1184.